If your computer screen flickers frequently, it’s really annoying. But don’t worry, you can try the fixes below to solve the problem. They have worked for many Windows users. 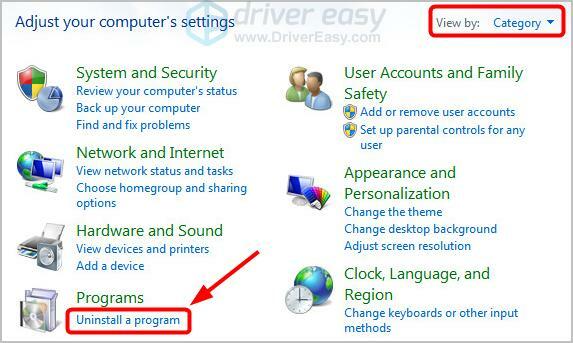 The screen of your Windows computer may flicker or blink frequently if your device drivers are faulty or outdated. You can update your device drivers, especially your graphics and chipset drivers, and see if this fixes your problem. There are two ways to update your graphics and chipset drivers: manually and automatically. 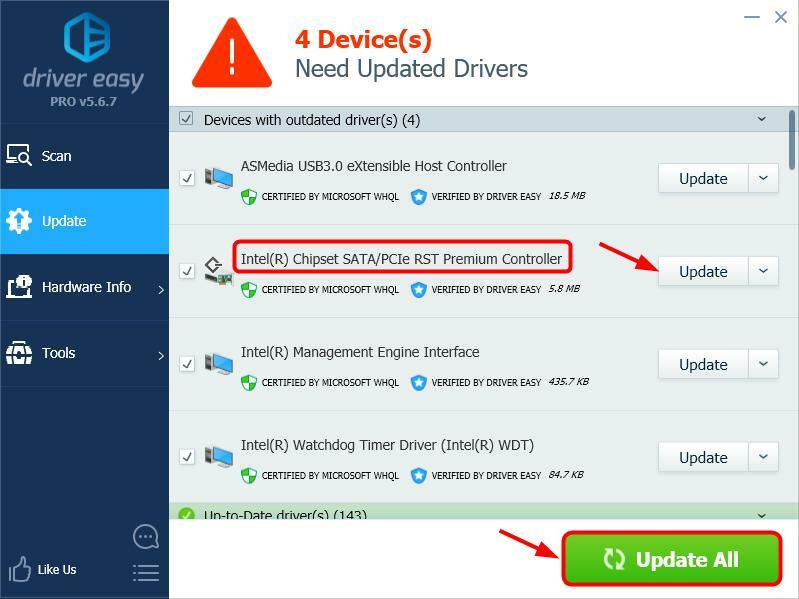 Update your drivers manually — You can update your driver manually by going to the hardware manufacturer’s website and searching for the latest driver. But if you take this approach, be sure to choose the driver that’s compatible with the exact model number of your hardware, and your version of Windows. Restart your Windows 7 computer and check if your screen now works properly. 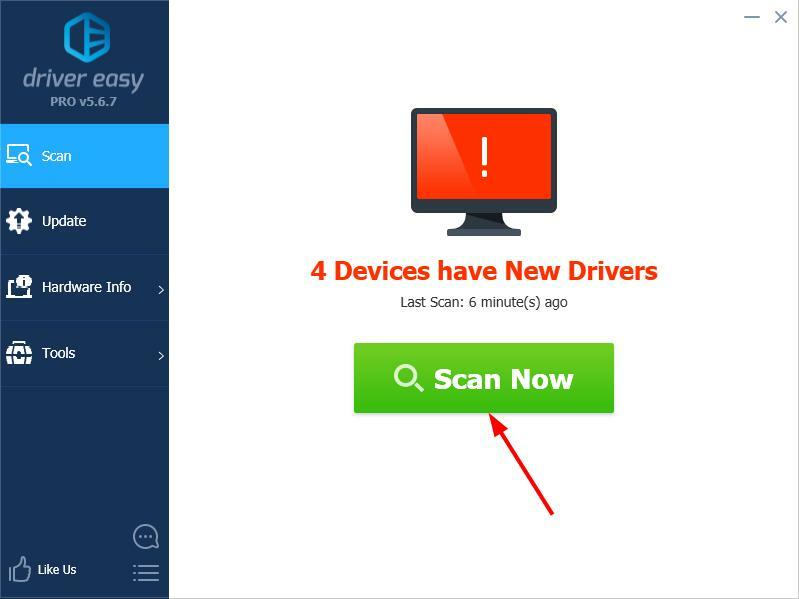 If it doesn’t, contact Driver Easy’s support team at support@drivereasy.com for further assistance. They’d be happy to help you. Or you can move on to Fix 2, below. It’s also possible that your screen flickering problem results from interference from outside or defective cable connection. Make sure that there is no magnet around your computer — magnetic field can make your screen blink. You should also check if the cables are connected properly to your screen or monitor. You can gently swing your screen and see if it flickers. If it does, you need to reconnect those cables. Applications like Adobe Flash and Java are also known to cause the computer screen to flicker. If you have these apps on your Windows 7 computer, uninstalling them may help fix your problem. In the view of Category, under Programs, click Uninstall a program. 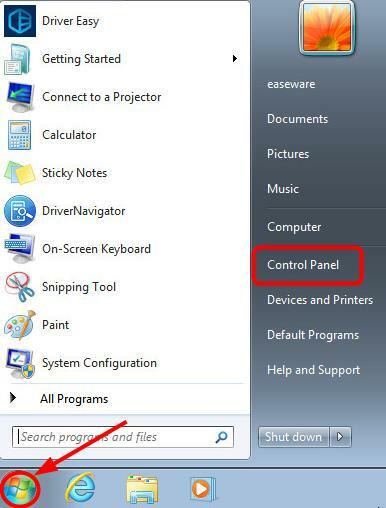 Restart your Windows 7 computer and check if your screen flickering problem is resolved. If not, try Fix 4, below. The BIOS (Basic Input/Output System) on your computer manages the communication between your hardware and your operating system. It may cause your screen to flicker or blink if it’s outdated. You can try updating your BIOS to troubleshoot your screen flickering problem. IMPORTANT: Be extra careful about updating your BIOS, and always back up your data before doing it. If you make a mistake or if an error occurs, your computer may become unusable and you may lose your data. Type msinfo32 in the Windows search box and press Enter on your keyboard. At System Information, you can view the information of your System Manufacturer and System Model. 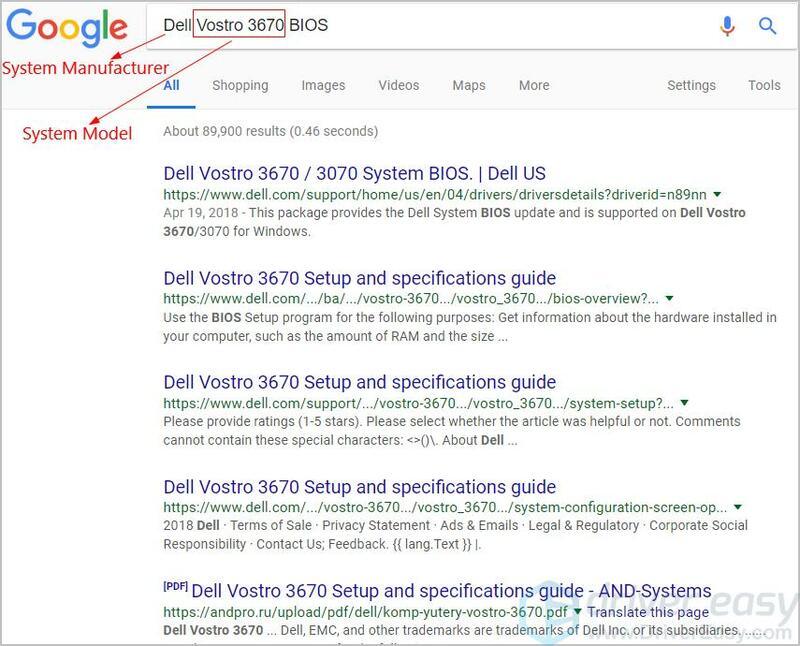 Type your system’s manufacturer name, your system’s model name and BIOS in the Google search box, then select the matching result to go to the manufacturer’s official website to download BIOS update. Look for words or sections like Updates, Downloads, or Support. Verify the update file is newer than the BIOS version that you see in System Information. Otherwise, there would be no need to download the update file. When the download is finished, make sure your computer is plugged in, then double-click on the downloaded file. Note: If there’re any instructions available in the downloaded file, make sure you follow the instructions strictly to update your BIOS. 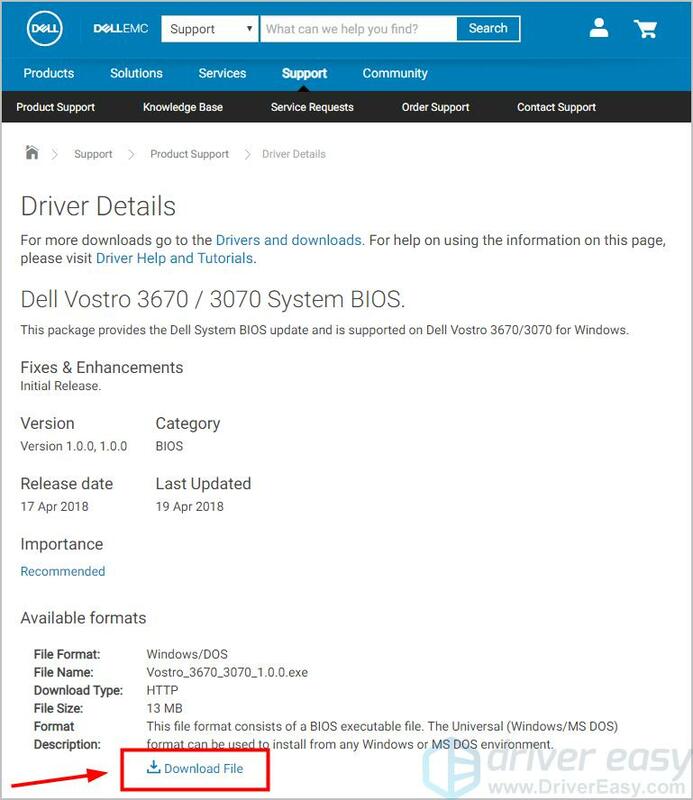 Or you can visit your BIOS manufacturer’s support site for a direct explanation of how to do so. Transfer the BIOS update file to a USB drive and keep the drive connected to your computer. 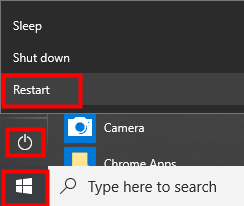 Click the Start button > power icon > Restart. As soon as your computer shuts down, press repeatedly a specific key to enter BIOS. The key may vary, depending on your computer’s manufacturer. Otherwise you can try pressing Del or F2, or you can confirm with your PC manufacturer the steps necessary to enter BIOS. Just to be on the safe side, backup your BIOS: click the Backup or Save option or tab on the BIOS main screen, then follow the on-screen instructions. According to the information you obtain in Step 5), enable and use your BIOS update tool to begin updating your BIOS. IMPORTANT: the BIOS update process can’t be interrupted. Make sure your computer is connected to a power source, and don’t turn your PC off during the process.